The Internet and especially Pinterest has been a source of inspiration for millions of creative people around the world. People always tend to try something new once they see it on the internet. 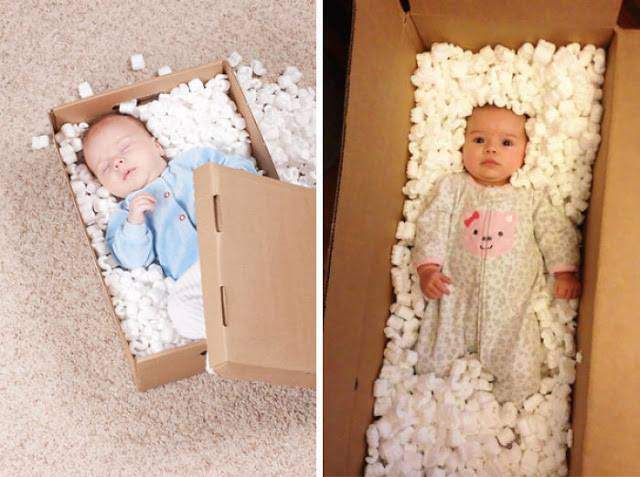 If you are the one who always has an urge to be creative and you are thinking to copy something from the internet, we recommend you to see these hilarious baby photoshoot fails before you try to copy something from the internet. 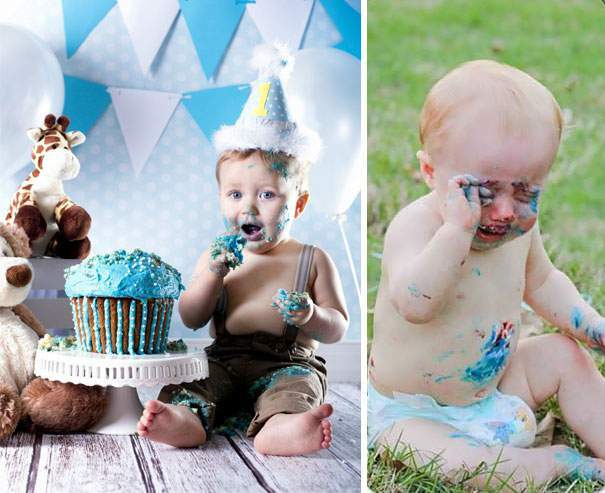 Although the Pinterest baby photoshoots look adorable but wait till you see the truth behind them. 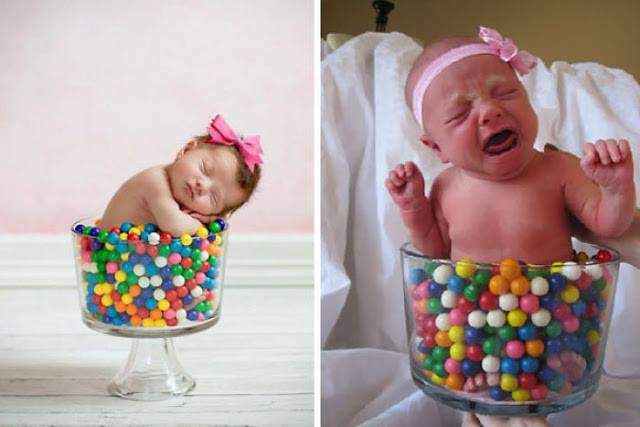 Some people try to do the same by arranging a photoshoot session for their babies but they failed so miserably that the photoshoots ended up being some of the hilarious baby photoshoot fails ever. 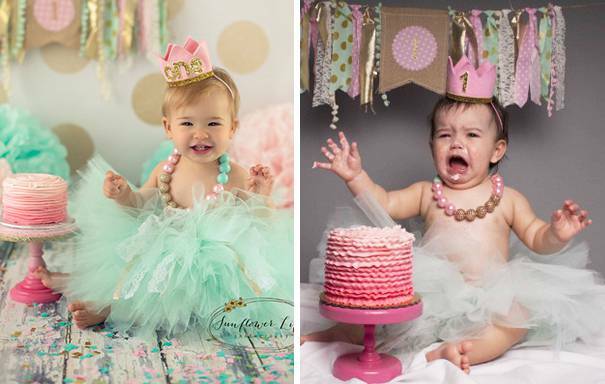 If you still want to try your hands on the baby photoshoot, we recommend you to have a look at these hilarious fails. 1. When Halloween is next week and you get your baby ready for the photoshoot. 2. Looks like the baby is angry at his parents. 3. 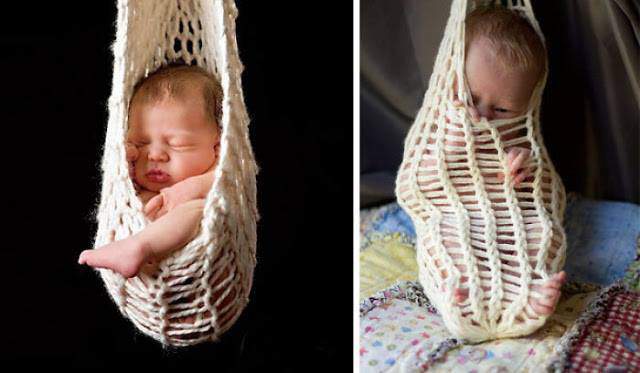 These baby in a Hammock just nailed it with his skills. 4. Doesn’t this baby look like Undertaker in a coffin? 5. When your baby cries and you know your stupid photoshoot is the reason behind it. 6. 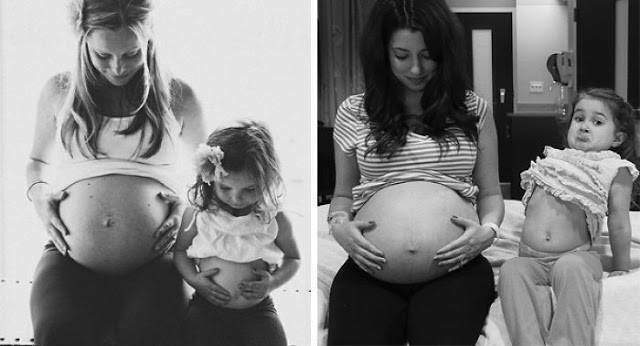 All we can say is that this little girl completely nailed it. 7. Don’t try everything you see on the internet. 8. That must be an awesome Birthday bash. 9. A tip to remember, you can arrange all the props but you can’t convince your babies. 10. 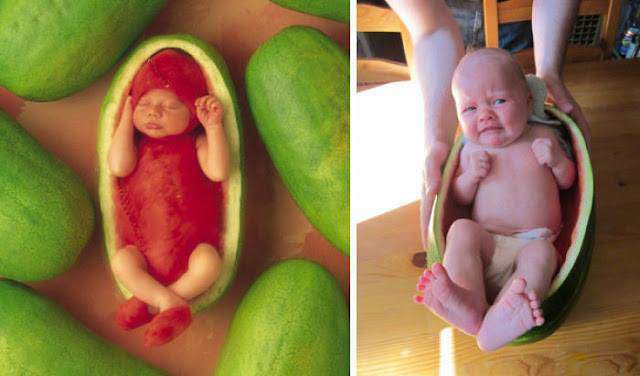 Have you seen such hilarious baby photoshoot fails ever? 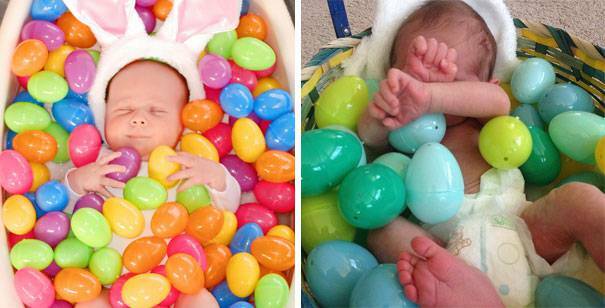 Similar: 10 Funny Pinterest Fails Where People Absolutely Nailed It! 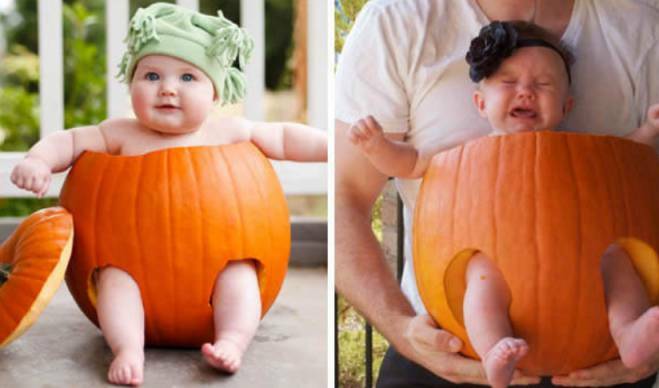 Leave us a comment if these hilarious baby photoshoot fails made you laugh hard. Also, share this article with your friends to let them know not everything on the Internet is worth trying.